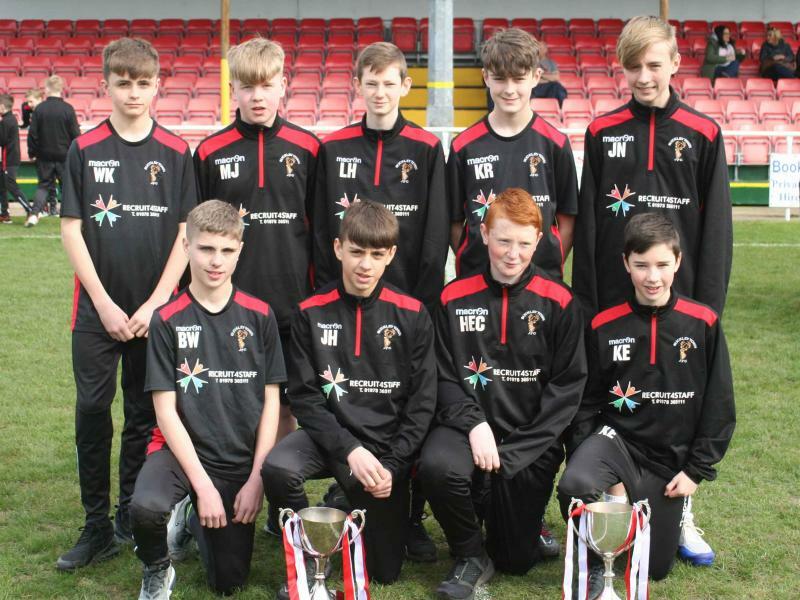 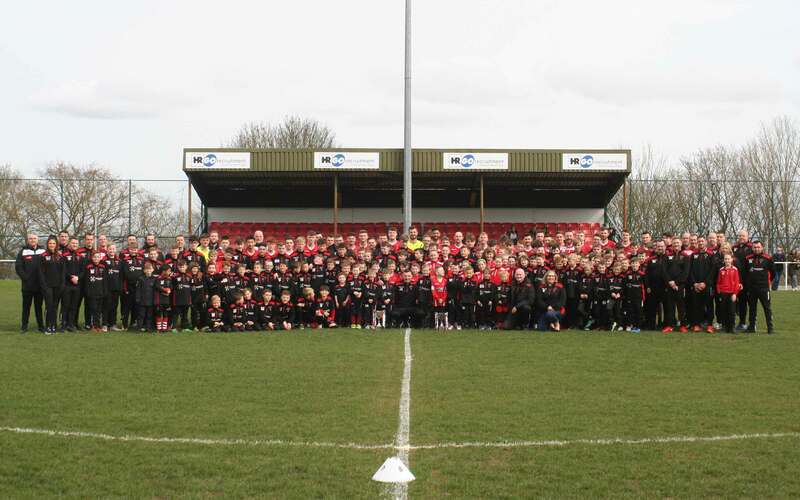 Buckley Town Juniors turned out in force today as part of our community based football club to support the senior squad at the Globe as they beat local rivals Flint Town United 2-1 with goals from Aron Williams and Jake Roberts. 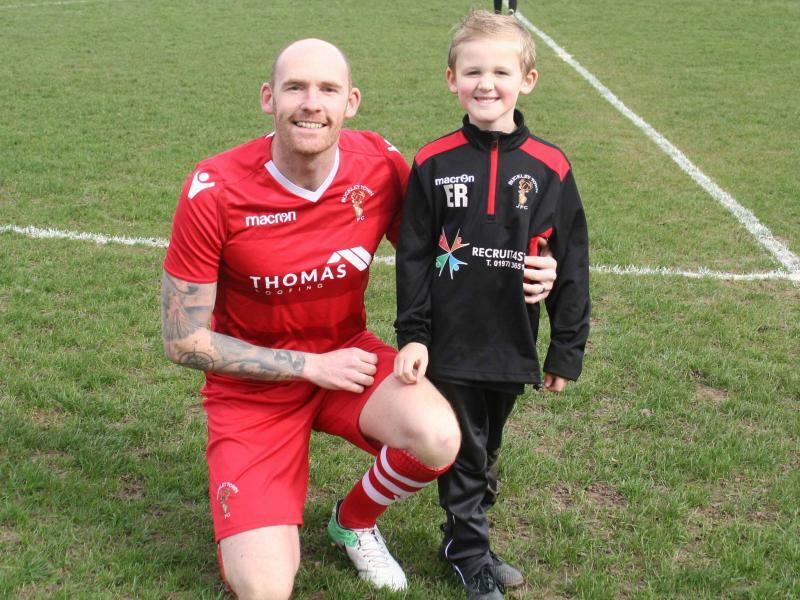 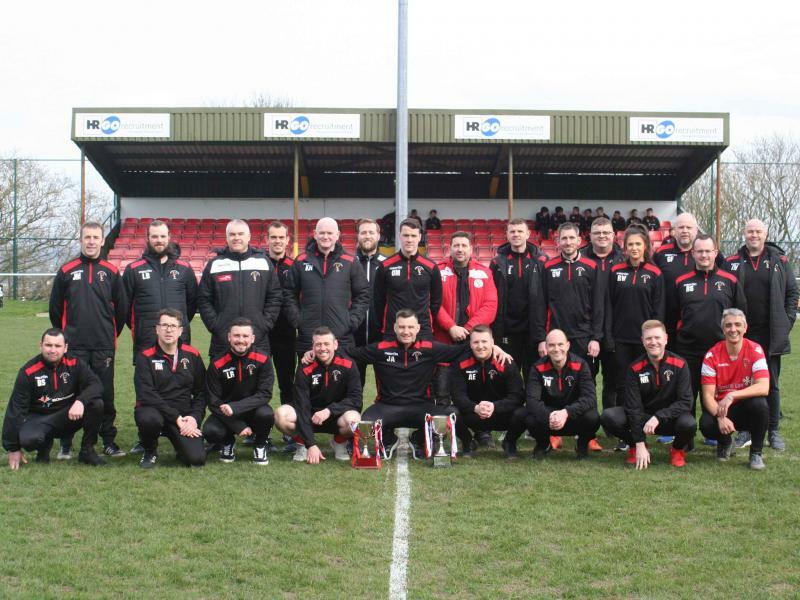 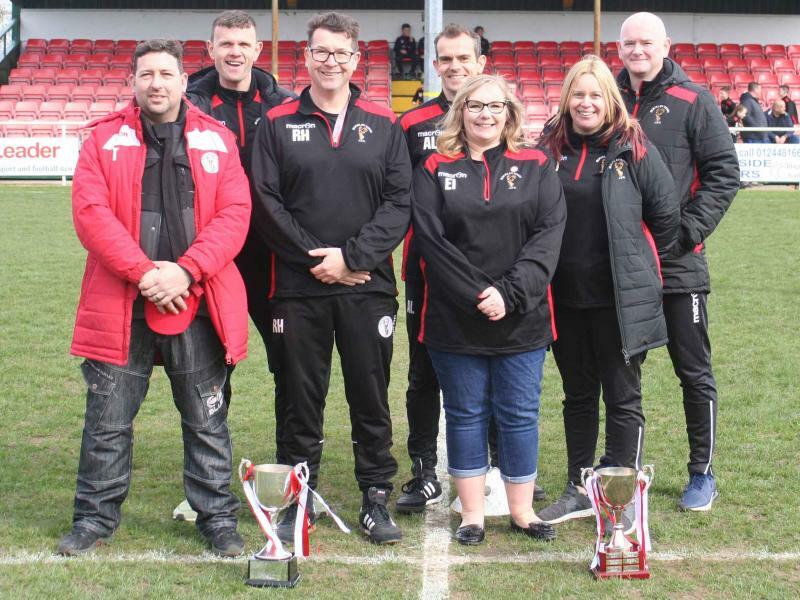 Everyone involved with Buckley Town FC would like to thank all that attended the game whether player, coach, parent, spectator or volunteer and that helped make the day the success it was, especially with the reward of three points and a victory against a very good Flint Town side that currently sit second in the league. 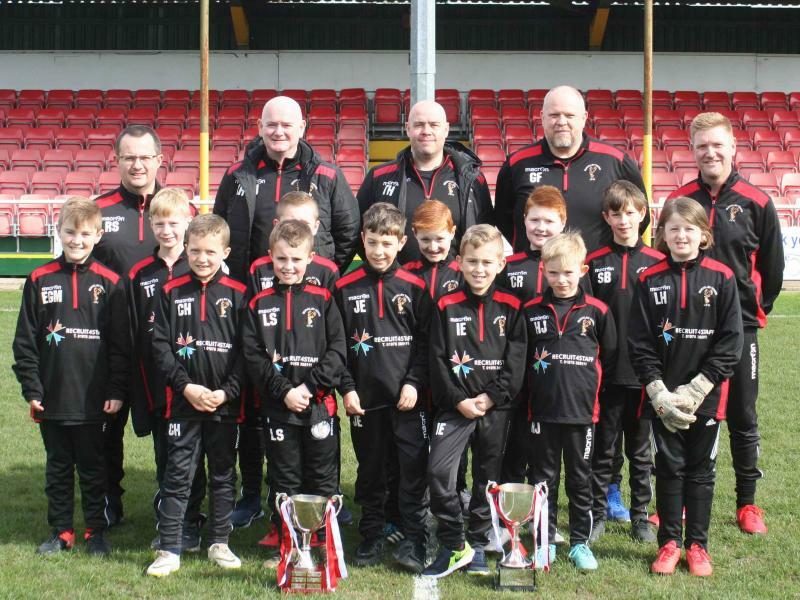 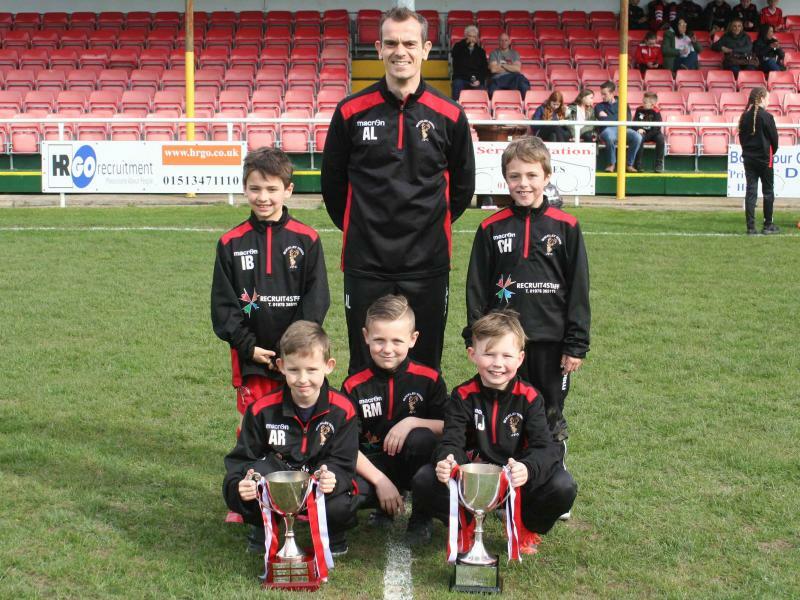 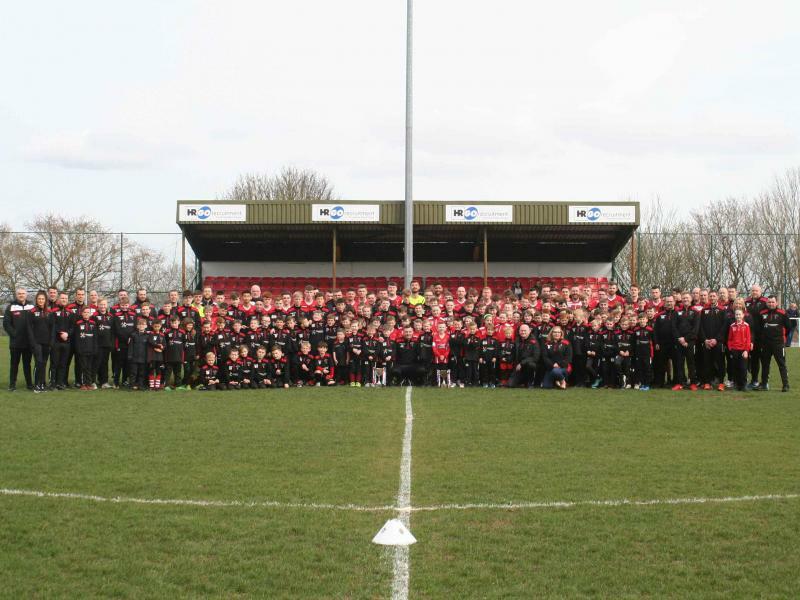 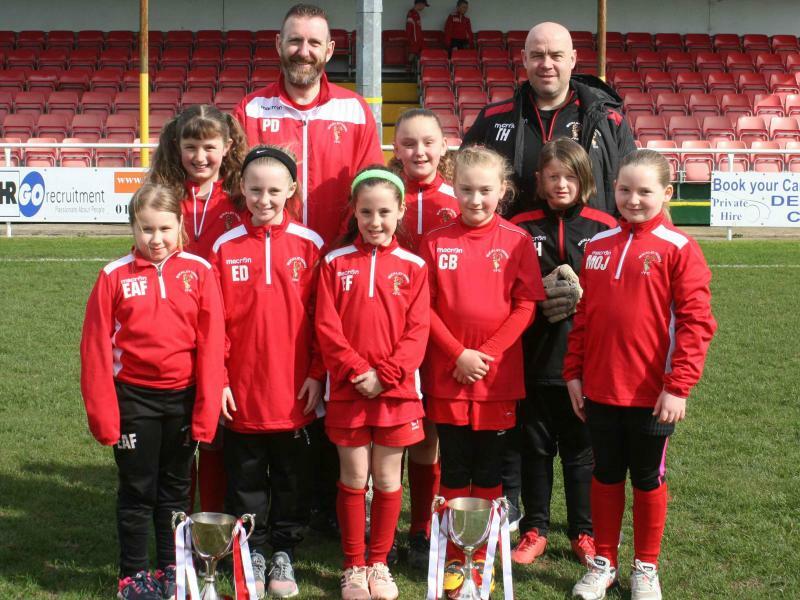 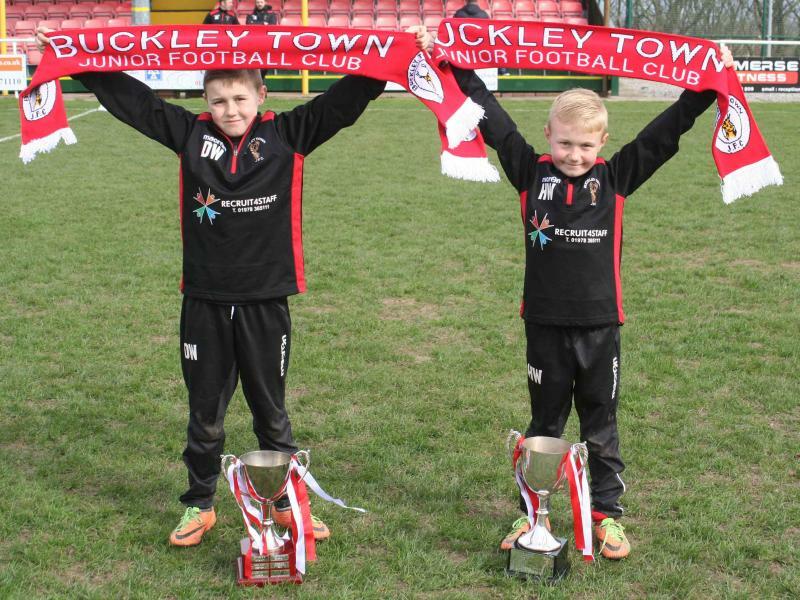 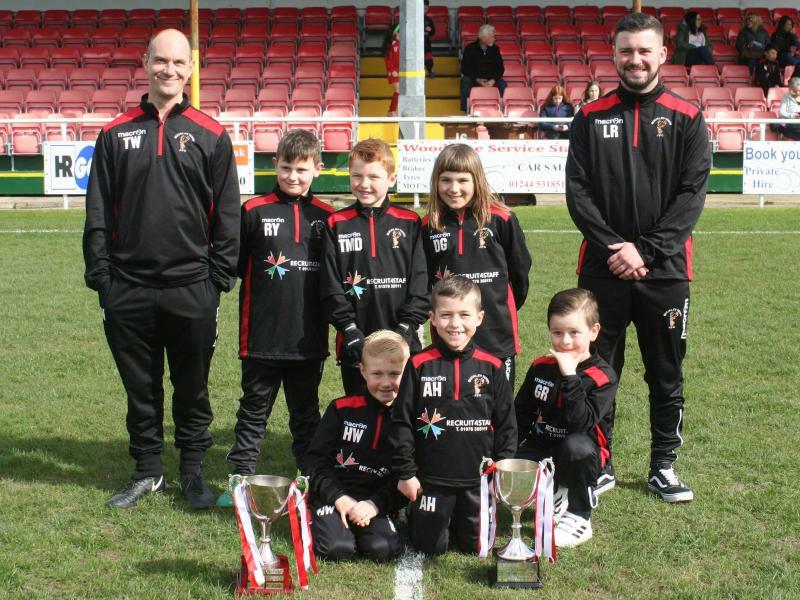 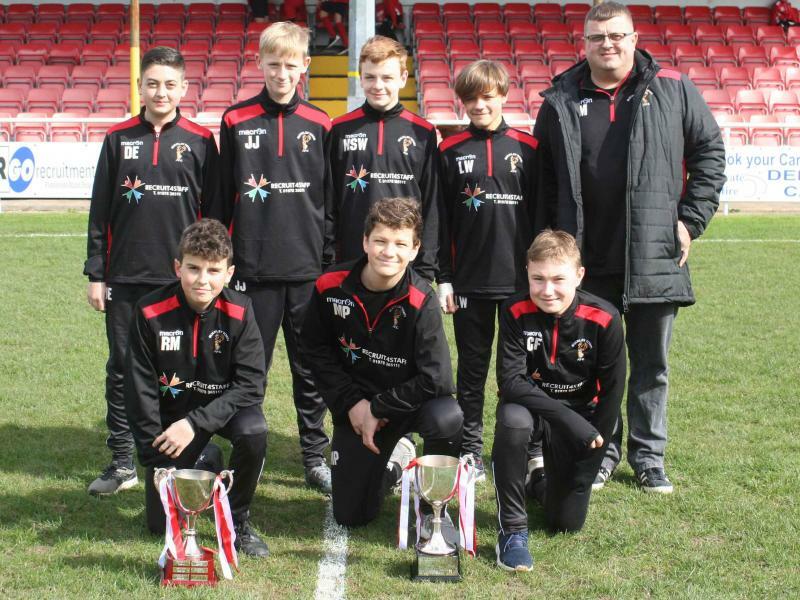 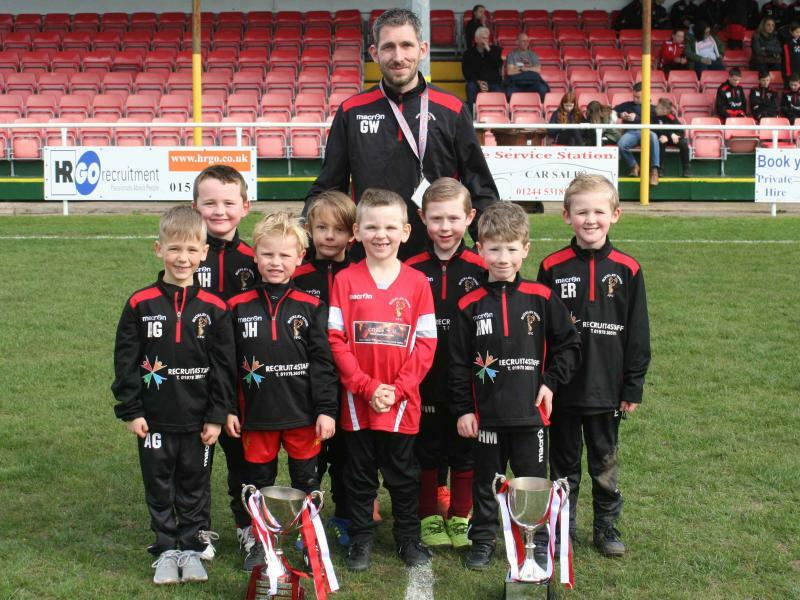 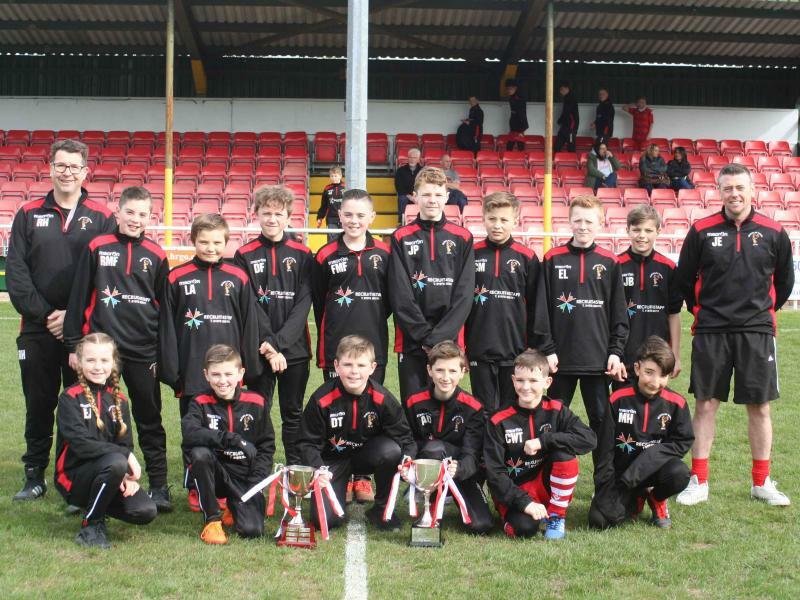 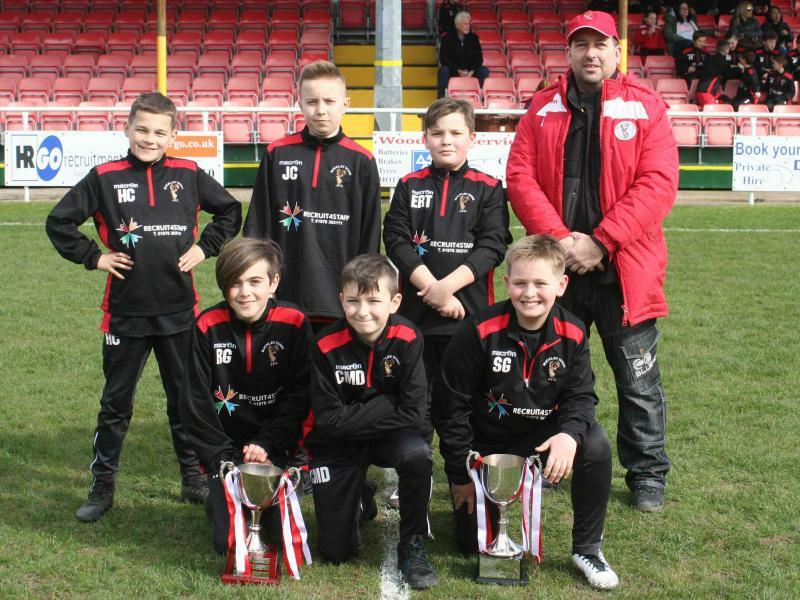 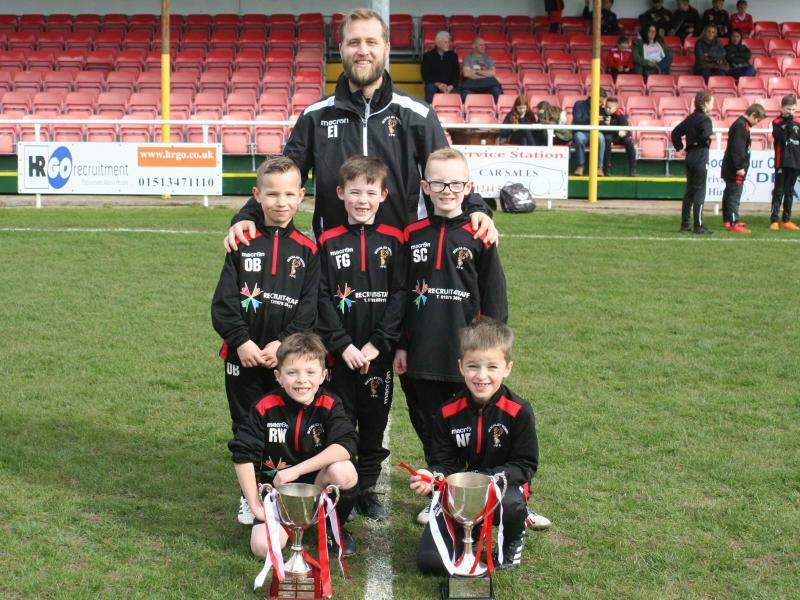 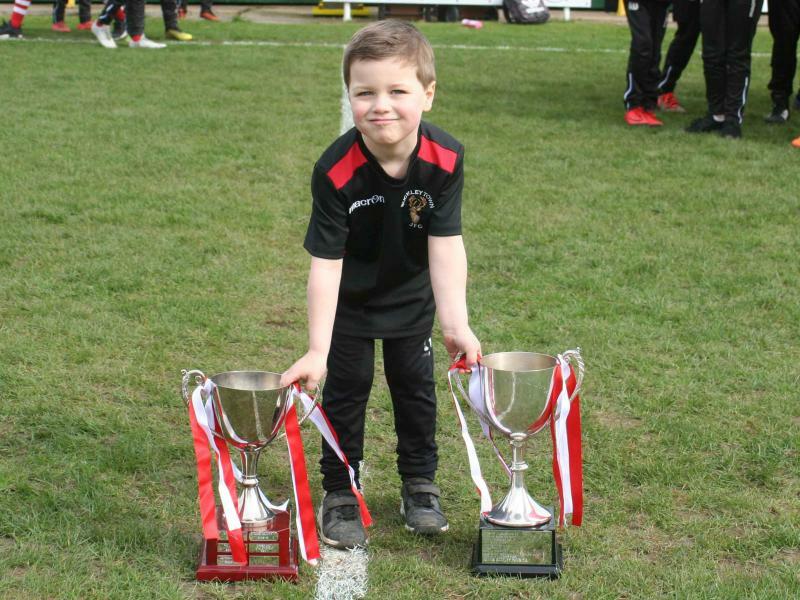 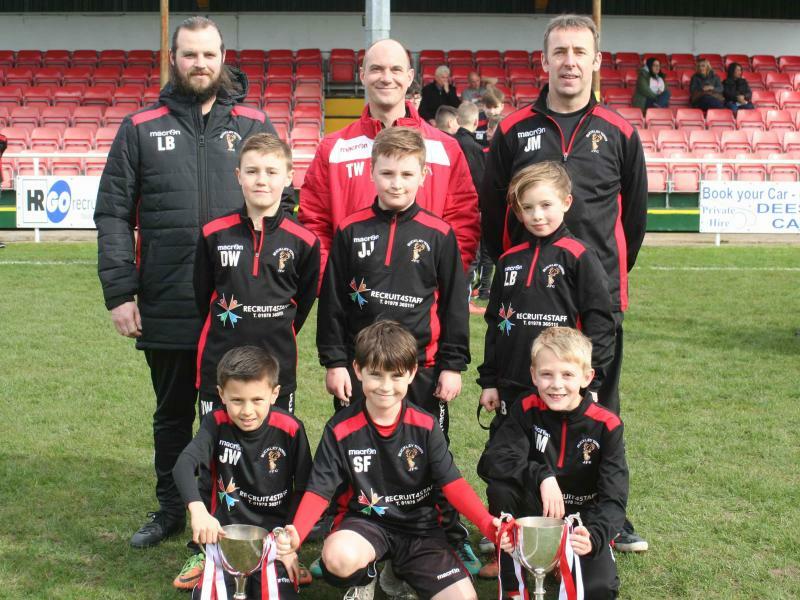 We hope you will all attend again in future and help us with our plan to make Buckley Town FC the best club in the area at every age group from U6 to Veterans.